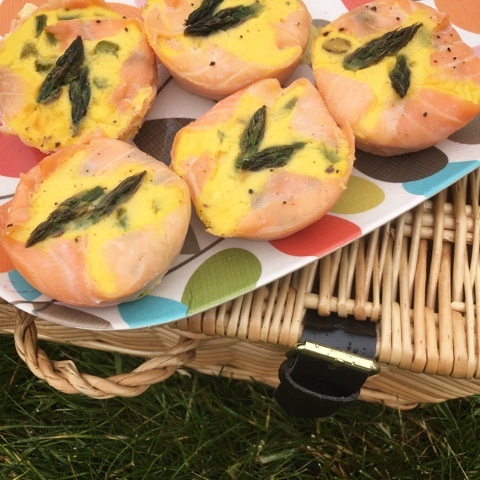 My daughter loves smoked salmon and eggs so I'm definitely going to make these for her for our next picnic. Great idea!! Don't save them just for a picnic - would make a great weekend breakfast too. It works so well! I've also done similar with wafer thing ham. I wonder what else I could use? Looks delicious and quite creative! I will definitely have to try this. I hope you enjoy them if you do. 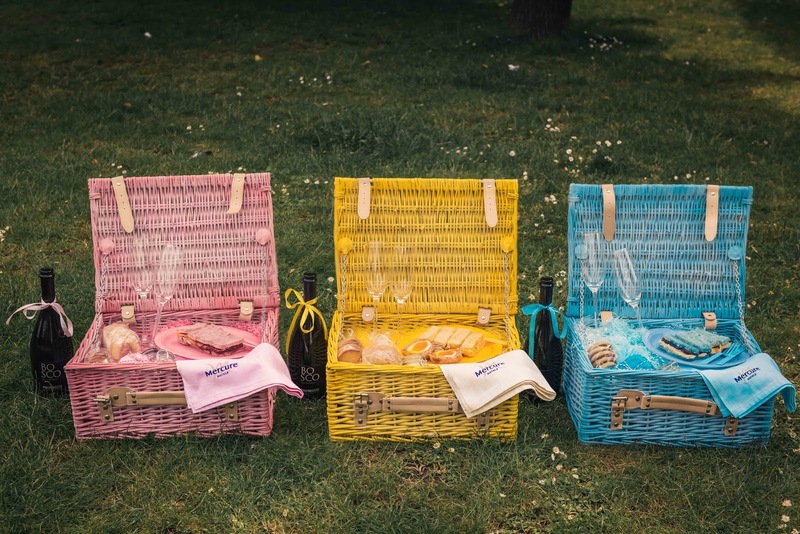 These hampers look great , I love all the colours perfect to brighten any picnic. They are gorgeous aren't they? I'd happily forgo the food and just have the gorgeous coloured hampers! Yummy - I love the look of your little quiches. 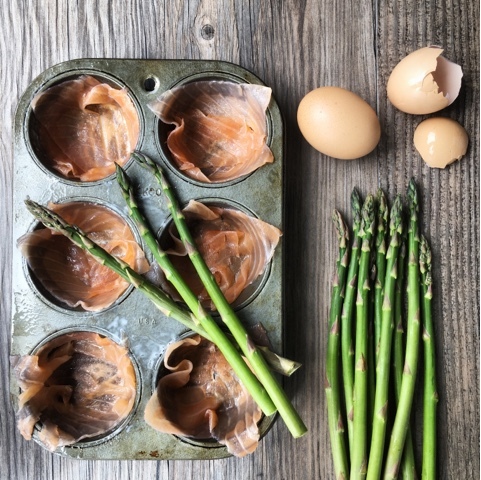 There really isn't much better than egg / asparagus / smoked salmon is there? Yup, I'm totally with you on this being the perfect flavour combo. These look really tasty - I love how you've managed to get the asparagus to sit on top so perfectly. Thanks! I think the perfect placement was more luck than good judgement. 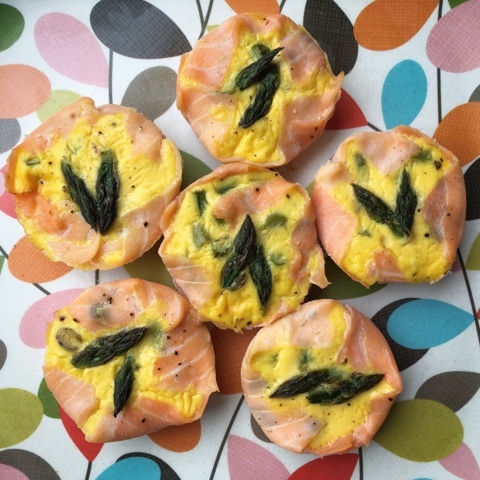 The combination of egg, salmon and asparagus flavours is such a winner. They really don't need anything else to shine. These are so cute and I love the idea of using smoked salmon instead of the pastry. The smoked salmon works really was as a 'pastry case'. For a less indulgent version I've also made similar using slices of wafer thin ham.